The villa features an outdoor swimming pool, garden and billiards. 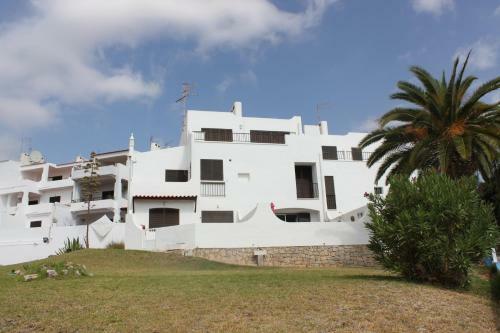 Located in Albufeira, Villa Ribeiro I is a 15-minute drive from the Old Town centre and a 3-minute drive from Falésia Beach. Featuring a large balcony with sea view, the air-conditioned Apartamento Albufeira Vista Mar is less than 5 minutes’ walking from Alemães Beach, 1.6 km from Praia dos Pescadores beach. 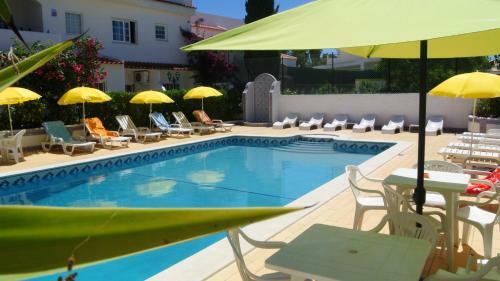 Offering a garden, Jeannies Oura Estrela is set in Albufeira. The Strip - Albufeira is 500 metres away. Free WiFi is featured . All units include a dining area and a seating area with a cable TV. Some units have a terrace and/or balcony.